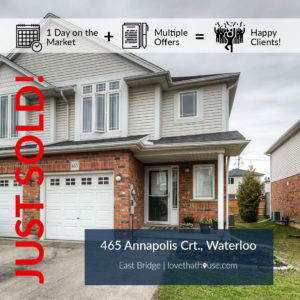 Multiple offers for WAY over asking price!!! 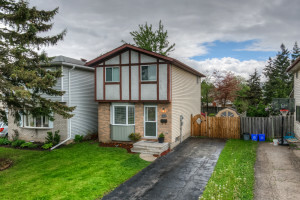 In multiple offers for over asking price!! 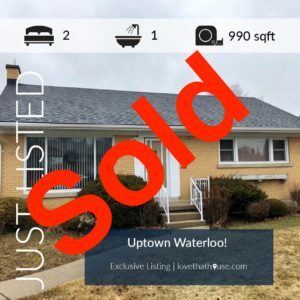 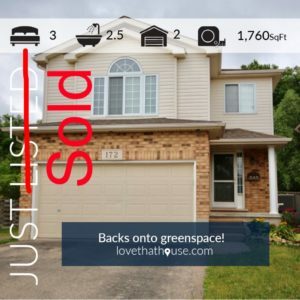 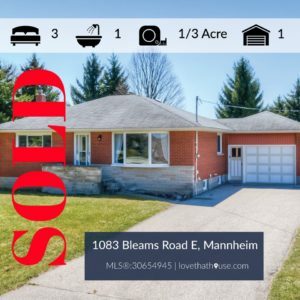 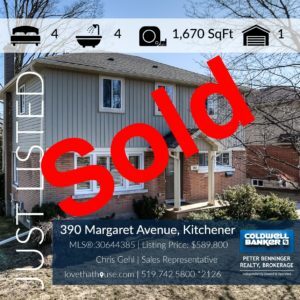 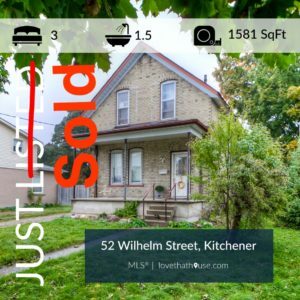 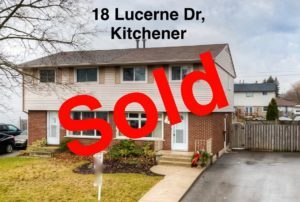 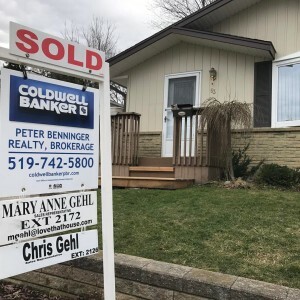 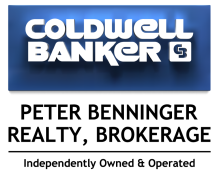 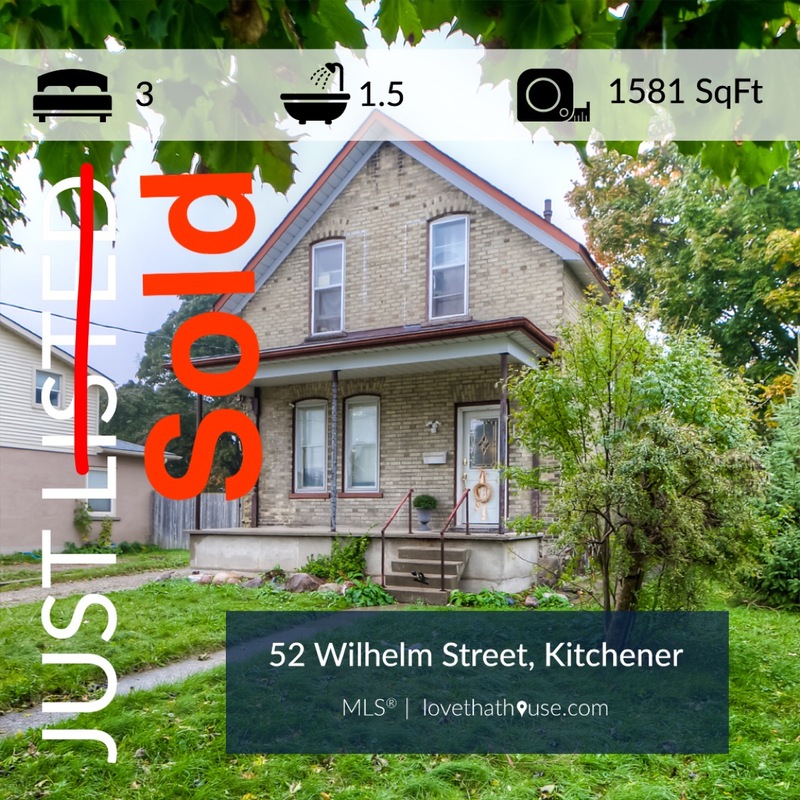 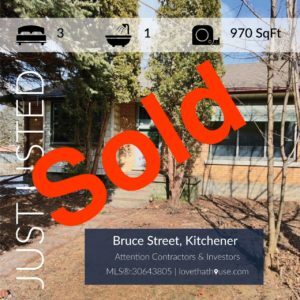 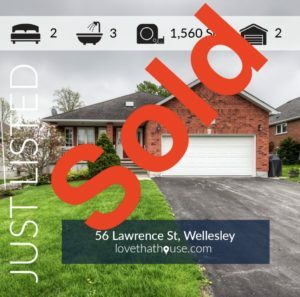 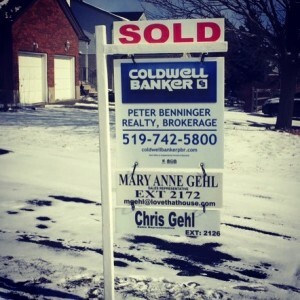 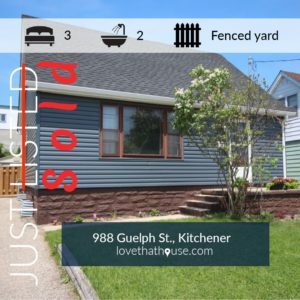 Sold Firm in 14 days!! 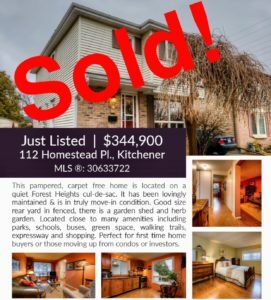 Sold in less than a week for over asking price! 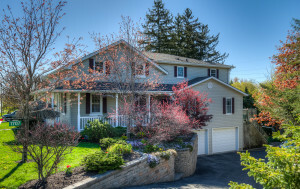 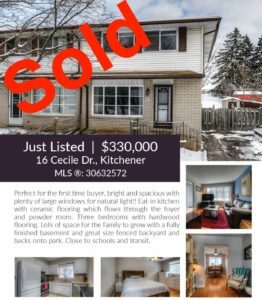 Sold in 3 days for way over asking price!! 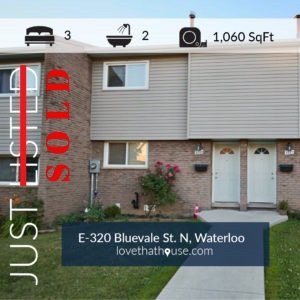 Sold in 1 day Bully Offer! 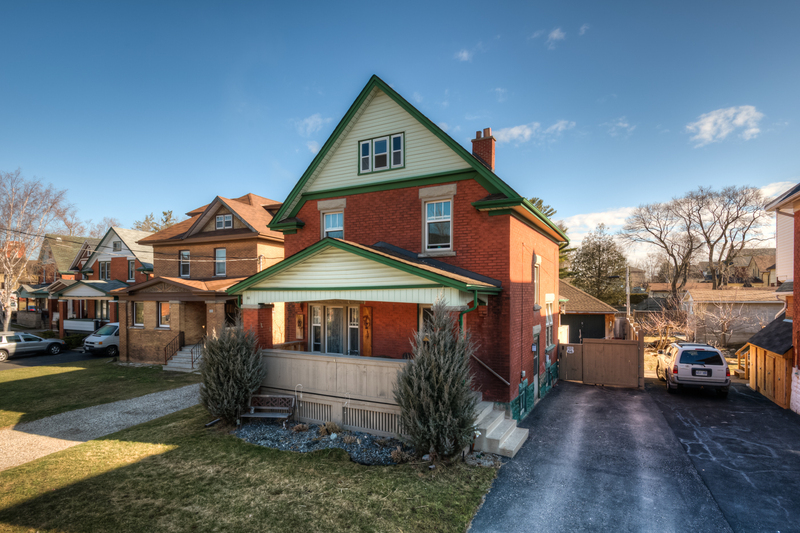 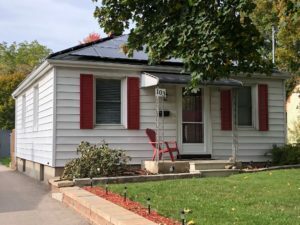 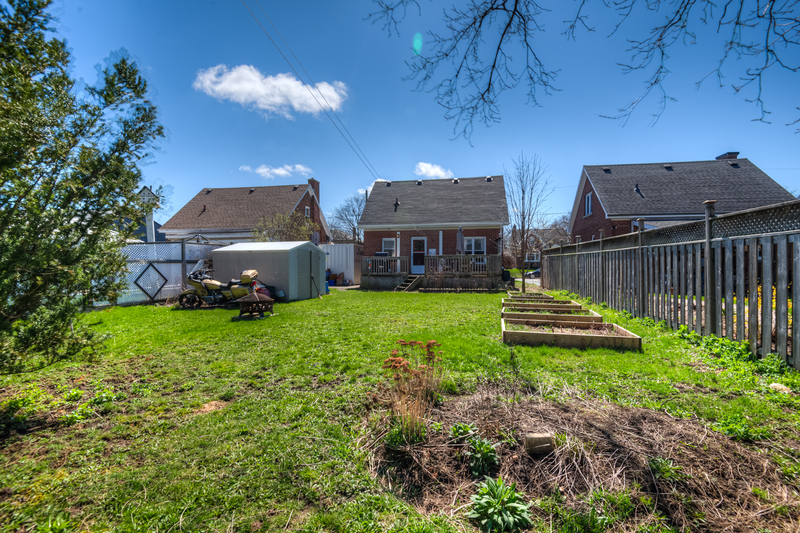 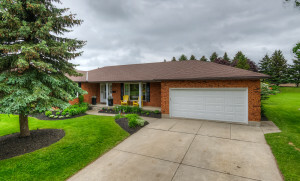 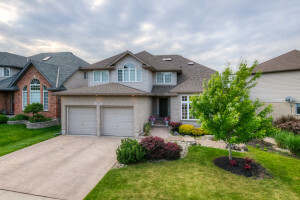 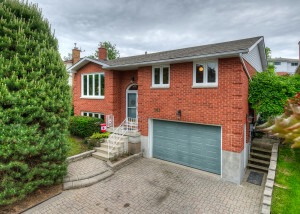 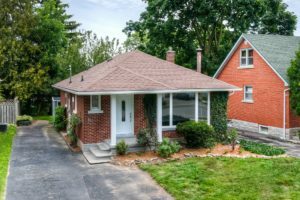 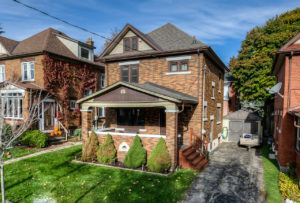 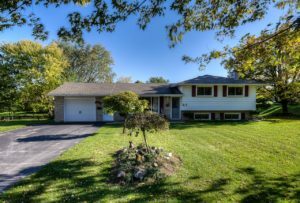 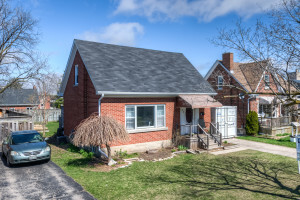 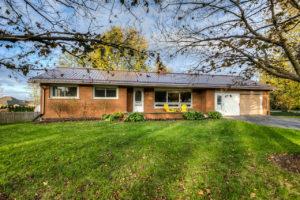 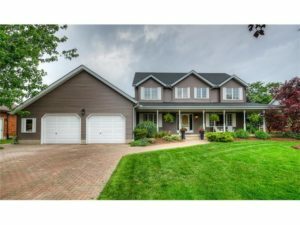 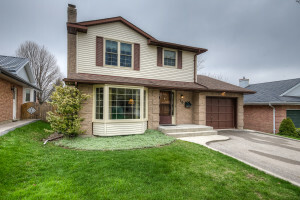 114 Glen Park Cres, Kitchener. 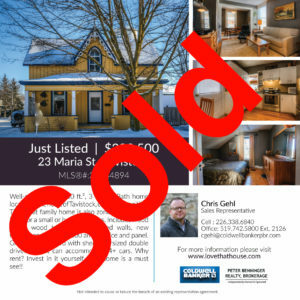 Sold in multiple offers for Way over asking price!! 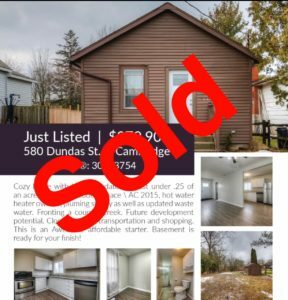 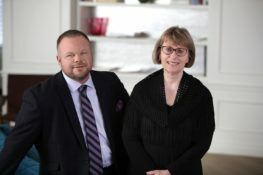 Record sale price for condo complex!! 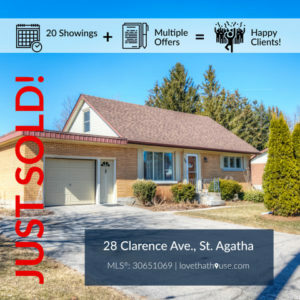 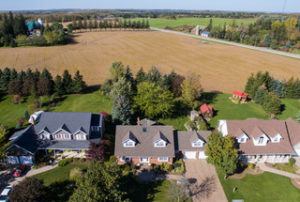 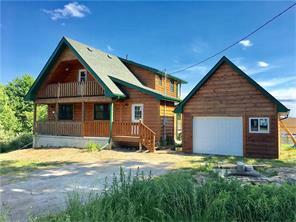 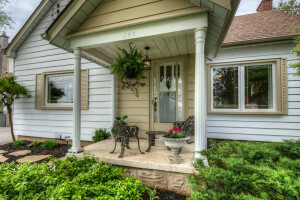 Click here for full MLS listing. 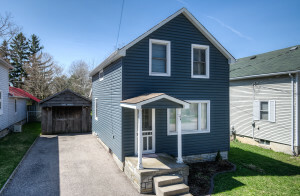 21 Foell Street #16 Baden. 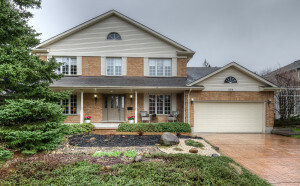 THIS LISTING DIDN’T LAST LONG AAA+ EXECUTIVE CONDO in sought-after Grand Bluffs. 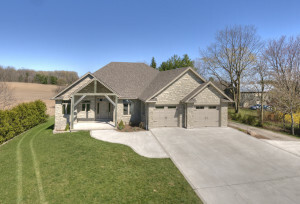 $100,000 in builder upgrades. 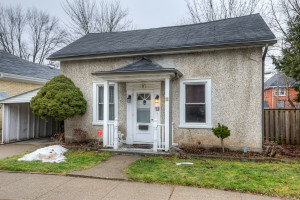 Error: Error validating access token: Session has expired on Sunday, 24-Mar-19 21:04:15 PDT. 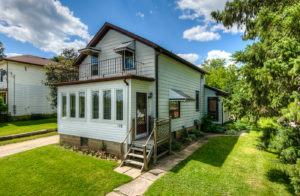 The current time is Thursday, 25-Apr-19 02:44:01 PDT.